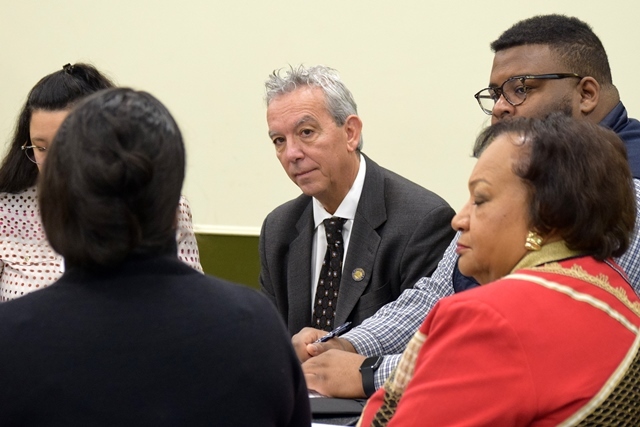 DANBURY – Elected officials and non-profit leaders from all over Fairfield County met at Western Connecticut State University in Danbury on Friday to work on closing the opportunity gap in Southwestern Connecticut. 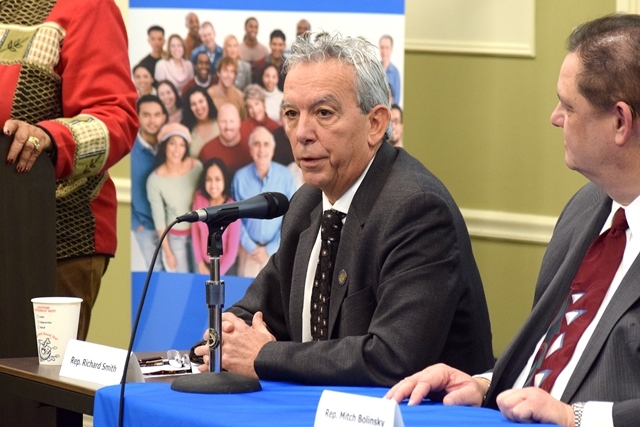 State Representative Richard A. Smith (R-108) participated both in table discussions and as a panel member. 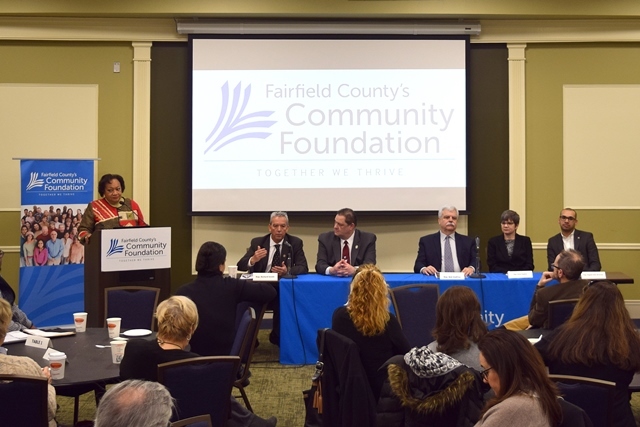 Hosted and moderated by Fairfield County’s Community Foundation (FCCF), this event allowed nonprofit organizations to deepen their relationships with state and local officials, highlight their work and identify advocacy areas. Rep. Smith was happy to hear how the work of each organization is contributing to rebuilding Connecticut’s economy – particularly how certain tools and partnerships are beneficial – as well as the policies and regulations that are creating challenges for them.